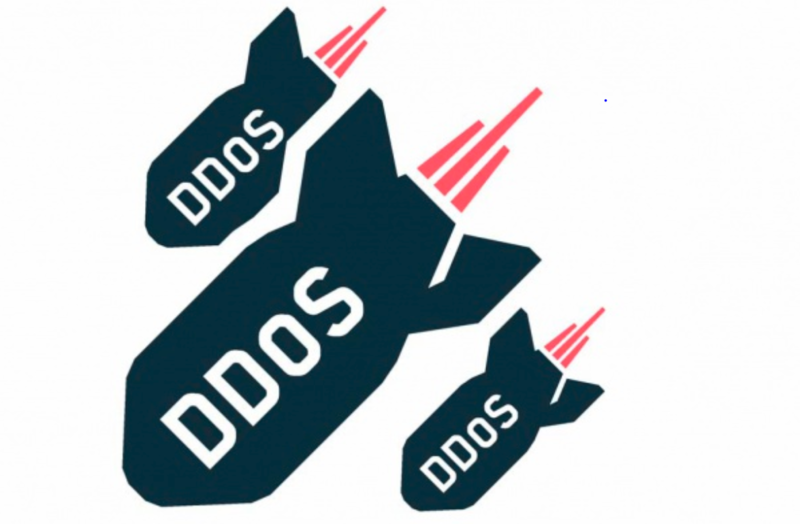 With the assistance of law enforcement agencies and a number of technology companies, the US Federal Bureau of Investigation (FBI) has removed 15 notorious DDoS-for-hire services sites. Multiple seizure vouchers approved by the California federal judges came into effect on Thursday. After the seizure of a website that illegally provides DDoS rental, its domain name will also be taken away by the relevant departments. According to testimony filed in three federal courts in the United States, the prosecutor accused three men, Matthew Gatrel, Juan Martinez and David Bukoski. The campaign removed more than a dozen illegal websites including critical-boot.com, ragebooter.com, anonsecurityteam.com, downthem.org, quantumstress.net, and more. Some of the websites mentioned in the indictment have attack speeds exceeding 40 Gbps per second, enough to allow many websites to go offline for a while.